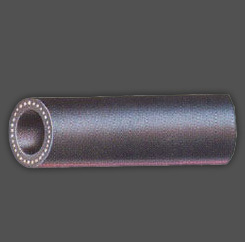 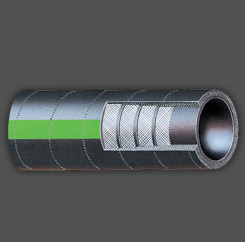 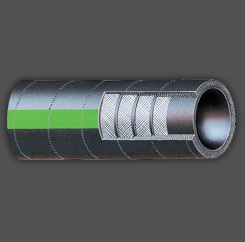 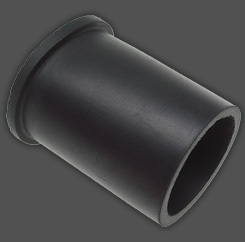 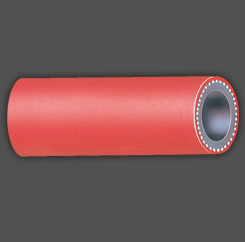 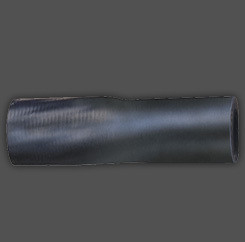 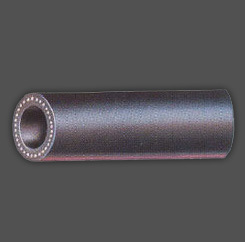 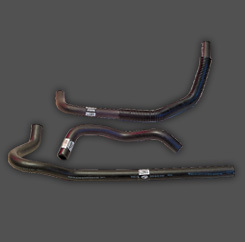 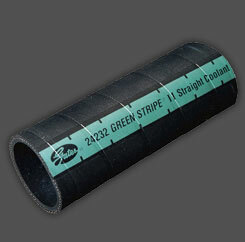 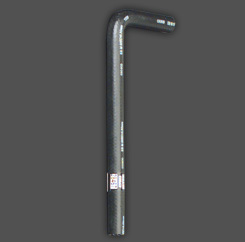 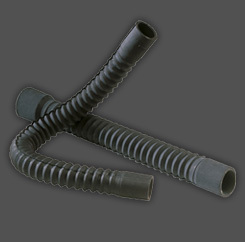 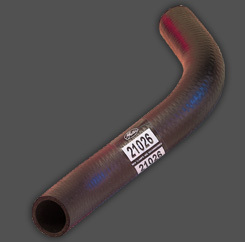 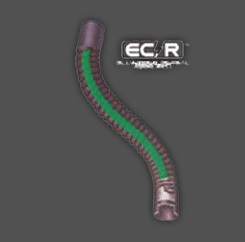 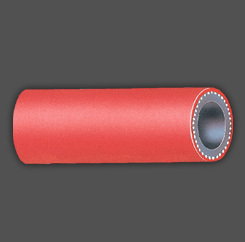 Quick-Lok® connectors provide a fast, easy way to connect replacement heater hose on cars and trucks. 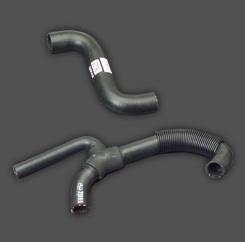 Car manufacturers have used them for years for hard-to-reach connections. 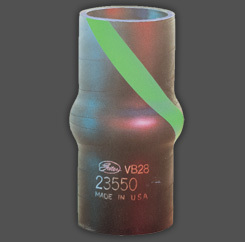 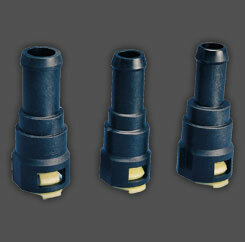 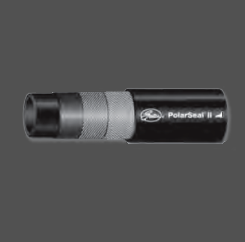 Quick-Lok® connectors come in three sizes for more coverage and broader applications. 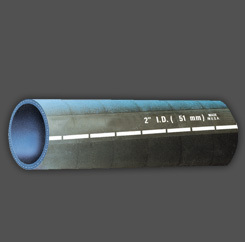 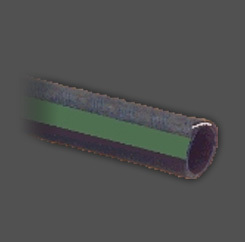 New design retain O-rings, they can’t fall out or get damaged. 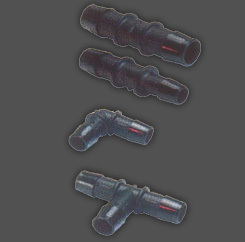 Gates connectors are OE equivalent.